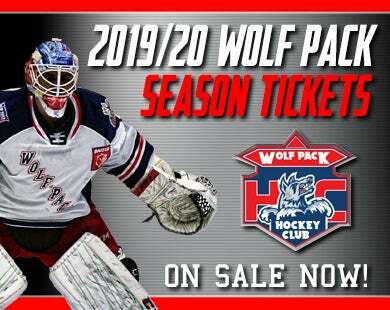 Ryan Gropp scored the third-period game-winning goal, and added an assist, for the Wolf Pack Saturday night at the Floyd L. Maines Veterans Memorial Arena in Binghamton, NY, in a 4-2 win over the Binghamton Devils in the Wolf Pack’s last game of the 2017-18 season. 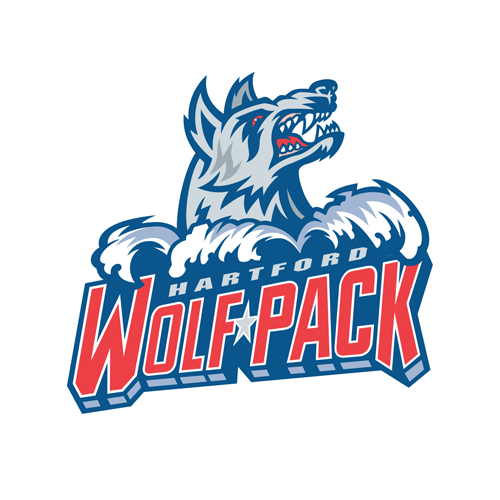 Gabriel Fontaine also had a goal and an assist for the Wolf Pack, and Vinni Lettieri also scored. Adam Tambellini added an empty-net goal, and Chris Bigras had two assists. With the win, the Wolf Pack finished the season above .500, at 34-33-6-3, and swept a home- and-home with the Devils, whom they defeated 2-1 in overtime on Friday night at the XL Center. The two teams traded goals in an evenly-played first period, in which both teams had a dozen shots on goal. Binghamton got an early power play opportunity, when Dawson Leedahl was called for slashing at 1:46, and the Devils converted at 2:23, on a goal by Brett Seney. He took a pass from Nick Lappin and fired a shot from just inside the left faceoff dot that beat Wolf Pack goaltender Marek Mazanec on the stick side. The Wolf Pack equalized at 7:14, on Fontaine’s ninth goal of the season. Bigras snapped the puck toward the net from the right point, and Fontaine deflected it past Binghamton netminder Ken Appleby. Most of the second period was scoreless, before both clubs scored in a span of 23 seconds late in the frame. The Wolf Pack took a short-lived 2-1 lead at 17:25, when Lettieri increased his team-leading goal total to 23. Ryan Lindgren passed from the left point to Bigras at the right point for a one-timer, and Lettieri deflected it past Appleby’s right pad. The Devils answered right back, though, at 17:48, on a goal by Kevin Rooney. Michael Latta centered the puck from behind the net, and it hit Mario Lucia and came to Rooney, who fired it past Mazanec. The Wolf Pack controlled the early stages of the third period, and would go ahead to stay at 4:12, with Gropp scoring his 14th of the season. After a shot by Vince Pedrie from the right point was deflected through Appleby’s legs and wide of the goal, Fontaine moved the puck to Gropp on the left side. Gropp let go a shot that Appleby went down on the ice to attempt to stop, but it hit his pads and slid just over the goal line. Tambellini then iced the win with 1:19 left, after the Devils had lifted Appleby for an extra skater. Tambellini collected the puck near the center line and wired in through Devil defenseman Yaroslav Dyblenko’s legs and into the vacated cage. 1st Period-1, Binghamton, Seney 3 (Lappin, Pietila), 2:23 (PP). 2, Hartford, Fontaine 9 (Bigras, Gropp), 7:14. 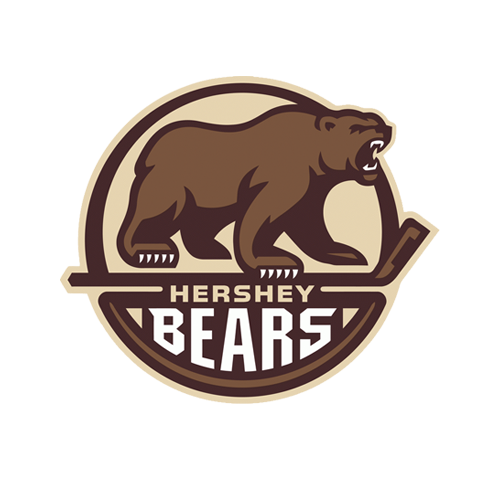 Penalties-Leedahl Hfd (slashing), 1:46; Thomson Bng (tripping), 3:17; Tambellini Hfd (holding), 17:06. 2nd Period-3, Hartford, Lettieri 23 (Bigras, Lindgren), 17:25. 4, Binghamton, Rooney 14 (Lucia, Latta), 17:48. Penalties-Labrie Hfd (roughing, boarding), 6:57; Thomson Bng (roughing), 6:57; Pietila Bng (broken stick), 19:24. 3rd Period-5, Hartford, Gropp 14 (Fontaine), 4:12. 6, Hartford, Tambellini 16 18:41 (EN). Penalties-Lindgren Hfd (roughing), 5:05; Seney Bng (roughing), 5:05; Helgesen Hfd (roughing), 9:50; Leedahl Hfd (roughing), 9:50; Mandat Bng (cross-checking, roughing), 9:50; Thomson Bng (roughing), 9:50; Ronning Hfd (tripping), 12:04; Lettieri Hfd (roughing), 12:28; MacDonald Bng (roughing), 12:28; Crawley Hfd (slashing), 19:52. 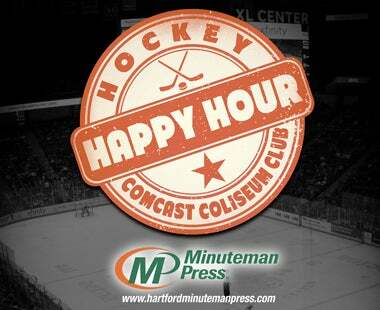 Shots on Goal-Hartford 12-8-11-31. Binghamton 12-12-8-32. 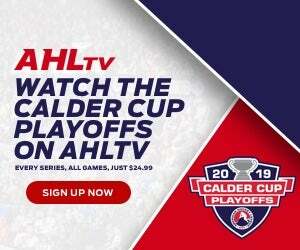 Power Play Opportunities-Hartford 0 / 3; Binghamton 1 / 5. Goalies-Hartford, Mazanec 11-6-1 (32 shots-30 saves). Binghamton, Appleby 10-13-2 (30 shots-27 saves). Referees-Corey Syvret (42), Cameron Voss (41). Linesmen-Jim Harper (59), J.P. Waleski (14).